Swedish DJ best known for chart-topping singles like 2004's "Call On Me." He is also the head of the record labels Mouseville, Pryda, and Pryda Friends. 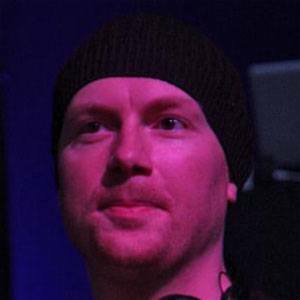 He burst onto the electronic music scene in 2002 with remixes of tracks like Outfunk's "Echo Vibes." He released what British DJ legend Pete Tong deemed the Essential Mix of the Year in 2013. He has a daughter and son who are often featured on his Instagram. He released a remix of Michael Jackson's iconic "Thriller" in 2006.